Nashville, TN & Washington, D.C. The National Federation of Independent Business (NFIB) offers members the unique opportunity to interact directly with top elected officials through our TeleForums. In these live events our special guests will answer questions directly from small business owners about the issues they care most about. 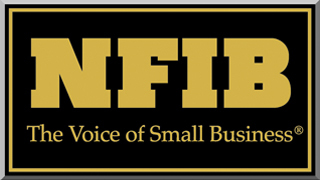 To learn more about America’s leading small business association, please visit NFIB.com.